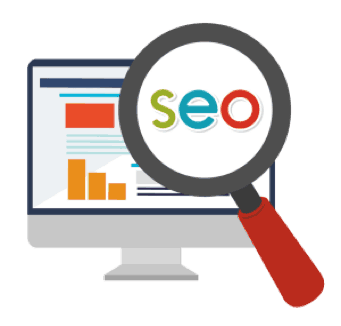 SEO (search Engine Optimization) in China is different from all the others, because its SEO work is for better rank on Baidu, the leader of the market. Our company offers complete service package of website optimization, as well as a digital Marketing agency specialized in Chinese Market. As a company focusing on online marketing, we offer you effective search engine marketing strategy and excecution. 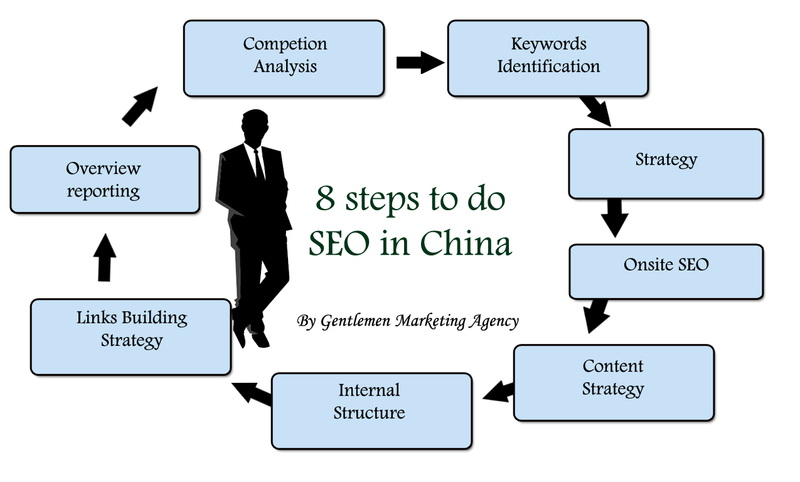 Chinese competitors already do SEO for many years. SEO on Baidu is a technical and detailed work, but we offer what it takes to succeed. More information in our services description or our agency website. Every project starts from a checking of the structure and the design of the website. And each website needs to respect the rule established by Baidu, if they want to have a good rank. Original fresh content, and content useful for readers is important to get good ranking on Baidu. To get a great content it takes planning. Baidu gives a strong bonus to the website who are able to offer fresh content constantly. 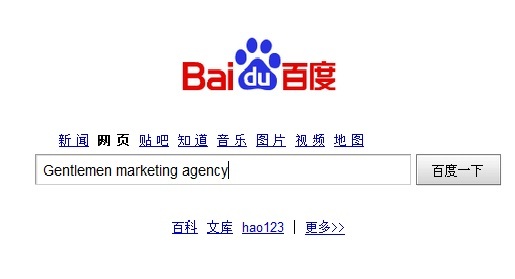 In every SEO Strategy on Baidu, there’s a requirement for update. Our Internet marketing optimization services includes the integration of backlinks, internal and external. And backlinks strategy is vital for the success of your traffic-generation, and are important to the success of the SEO of your site. As an online marketing company, we aim to bring you considerable traffic to your website which can be converted to leads and then sales, and also impression among the people in the field, thus increase your brand awareness. Create Buzz on Chinese Internet , on social media, forums and news. Philip and me (Olivier) are partners. I will be in Charge of the strategy, and project management, Philip will realize the mission with our collaborators. We are based in Shanghai, you are welcome if you want to meet us. We already get top results, you can ask us and we will send you our case studies. For any inquiry about SEO or other services , please do not hesitate to ask a quote. 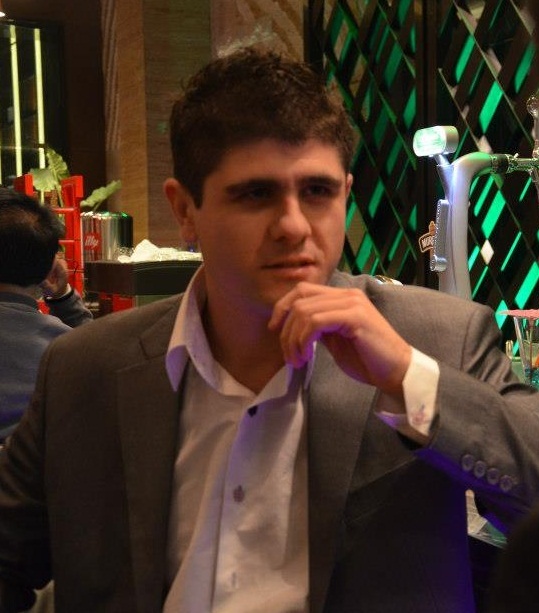 Olivier, passionnated about Marketing and China. Already spend 10years, I am an "old laowai" based in Shanghai. 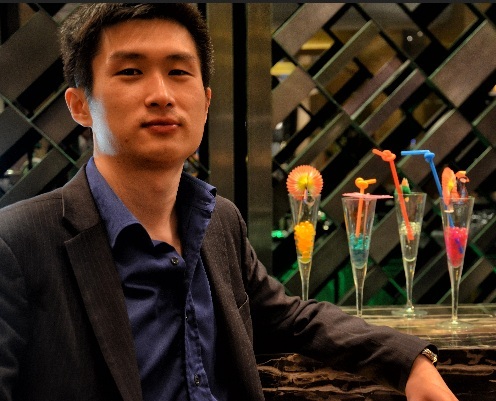 I am the founder of GMA, and learn everyday new think about Marketing in China. You guy have a nice team. I am confident about your agency, professional and efficient ! and in accession capital to assert that I acquire actually loved account your weblog posts. Any way I will be subscribing for your feeds or even I achievement you get entry to persistently rapidly. What does a good SEO agency in China?